Are you arranging an apartment, house or office? Choose from our high quality offer: paintings, photographs, sculptures and graphics. 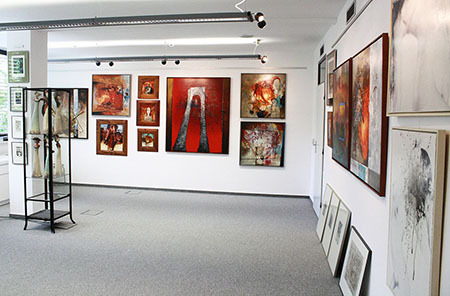 Visit our gallery in Bratislava.